Forget about buying disposable camera for your wedding guests, two young entrepreneurs can deliver a cheeky, open photography booth to your nuptials. Sophie Laundy and Tom Williamson work as advertising agency execs through the day and operate Sweet Cheeks Photo Booths by night. We investigate the increasingly common phenomenon of people running second jobs as entrepreneurs, changes in wedding photography expectations, marriage equality and the legend of the dicky bird. We also introduce our new sponsor, Audible. 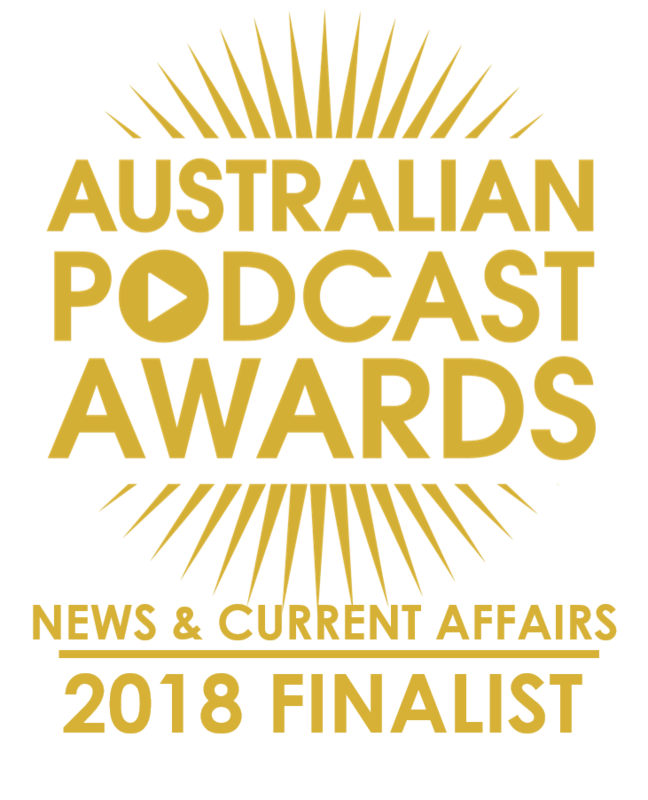 You can get a free audio book by going to audible.com.au/adelaide. We explain it in the first part of the show. In IS IT NEWS, Nigel tests us on the theme, Photography. In the Made To Move Minute, health and nutrition myth busting. Our music is from a new SCALA Album being released this week, Brighter Than The Sun. Our SA Drink Of The Week … is not only Bickfords Old Style Ginger Beer but a sneak preview of a brand new product. Steve is currently reading (and highly recommends) Mailman of the Birdsville Track: the story of Tom Kruse by South Australian author Kristin Weidenbach. Bickfords Old Style Ginger Beer. Tasting notes. Sophie and Tom work at KWP! 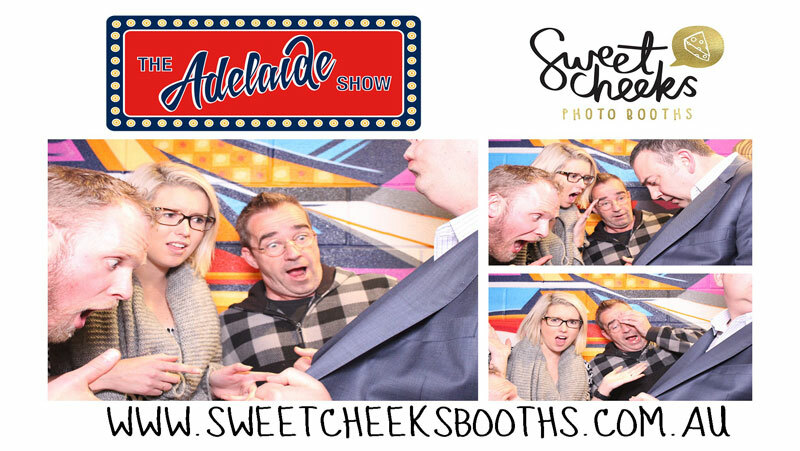 Advertising in Adelaide and after hours they run Sweet Cheeks Photo Booths. What makes them different is the photo booths are wired to be social media friendly and the duo infuse the whole deal with fun including dress up boxes. Bicycle Institute SA (@BikeInstituteSA) No case to answer. And our song this week, Someday by Chelsea Turner, is one Adrian Miller, our musical curator recommends. Adrian Miller can be heard on the Radio Adelaide Monday night program, Songcatcher.